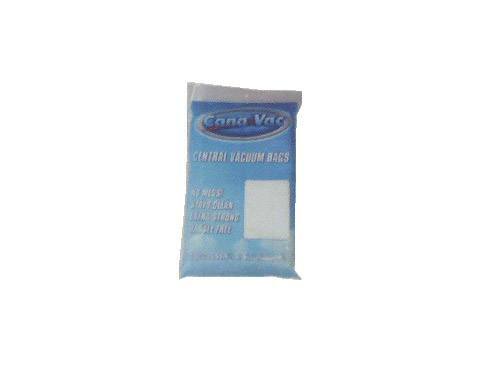 These Cana-Vac vacuum bags will fit a variety of different Cana-Vac models and are sure to assist in the reduction of asthma and allergy-causing particles. Unlike bagless central vacuum systems, a Cana-vac central vacuum is able of containing dirt, debris, and all corresponding allergens to a higher degree. Prior to, during, and after the vacuuming process, these particles will remain inside the machine and will not be expelled when combined with high quality filtration. 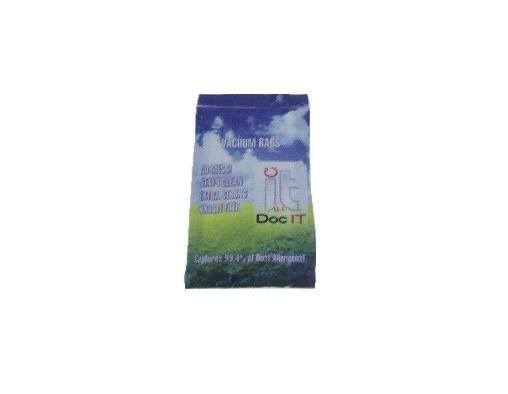 Using a bagged system also makes the clean-out process neater and easier. Simply remove the bag, throw it in the garbage and replace; it's as simple as that. For compatibility information, or questions on your Cana-vac central vacuum model, contact eVacuumStore directly by calling 866-972-8227!